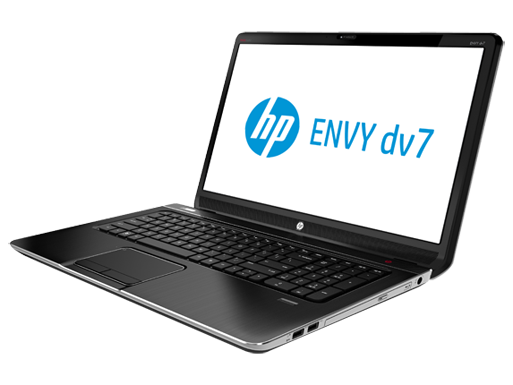 With the discontinuation of the ENVY 17 line, the ENVY dv7t-7200 is now at the top of performance charts for HP's notebook lineup. 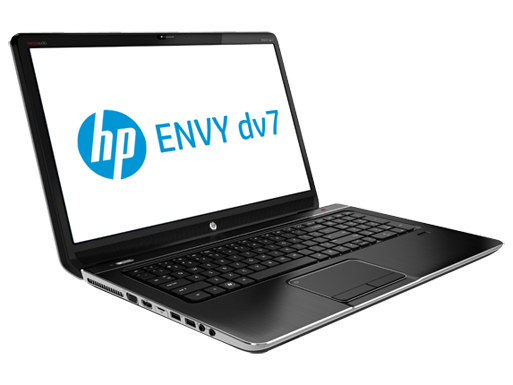 The dv7t-7200 doesn't quite have the design aesthetics or blow your mind performance capabilities we'd like it to have for a premier offering, but if you ignore that fact and focus more on the value proposition and features you get for the dollar the ENVY dv7t becomes quite appealing. 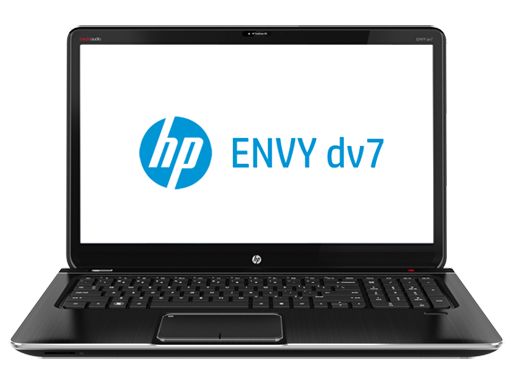 If you take advantage of sale pricing and HP coupons you can often get the ENVY dv7t-7200 configured with an Intel Core i7, Nvidia 650M, full HD screen and 8GB of RAM for under $1,000. The precise configuration we have was found on sale last week for $599. Given that kind of pricing for a sturdily built laptop with top shelf components and the fact HP offers a 2-year standard warranty for this model, it's an attractive deal.